What are your choices if you want hardwood floors? 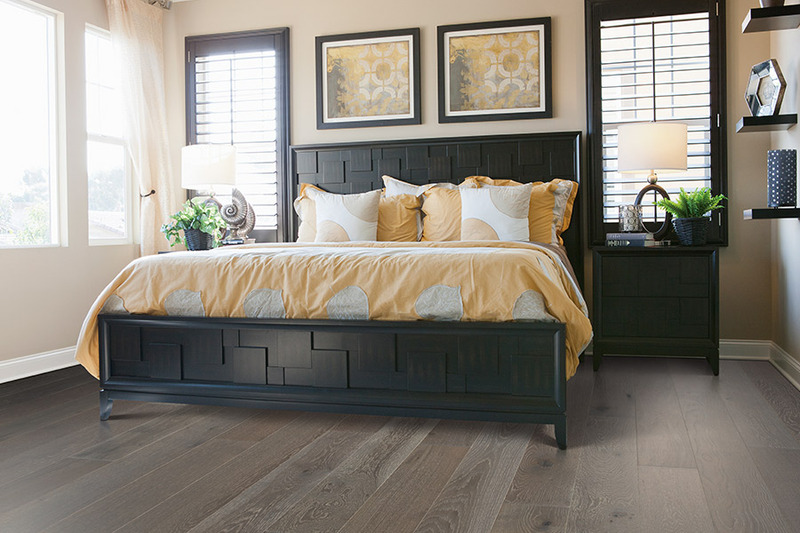 Hardwood is a very popular flooring material for many homeowners today, but you might not be aware of all the options in hardwood alone. Most people think an array of options is only something you get with carpet or vinyl. Any décor can benefit from the addition of hardwood floors. It just goes with everything! But it’s in the fine details that you’ll find your real satisfaction, and we’re going to tell you a little more about that. There are many different wood species to choose from when it comes to hardwood. You have your domestic species such as oak, hickory and pine. Then you also have exotic species from which you can choose. These include Tigerwood, jatoba and acacia. Some species are denser; and therefore harder than other species; some have their own unique colorations and some will hold a stain better than others will. It’s important to speak with your flooring professional about your specific needs and desires to determine the best species to fit your needs. Different species also offer different graining which will give you different looks. Some very unique grain patterns can be found in spalted maple, which has very pronounced black grains, and reclaimed hardwood, which has a well-earned aged look. Solid hardwood flooring is by far the winner if you’re looking for a long lifespan. Depending upon the thickness of the wood you choose, you can refinish it several times before ever needing to replace it. Not only does this get rid of dings, scratches, scuffing and dullness, it looks as though you’ve installed a brand new floor. You’ll have to move on, however, if you’re looking for basement flooring. Solid hardwood simply won’t work there. 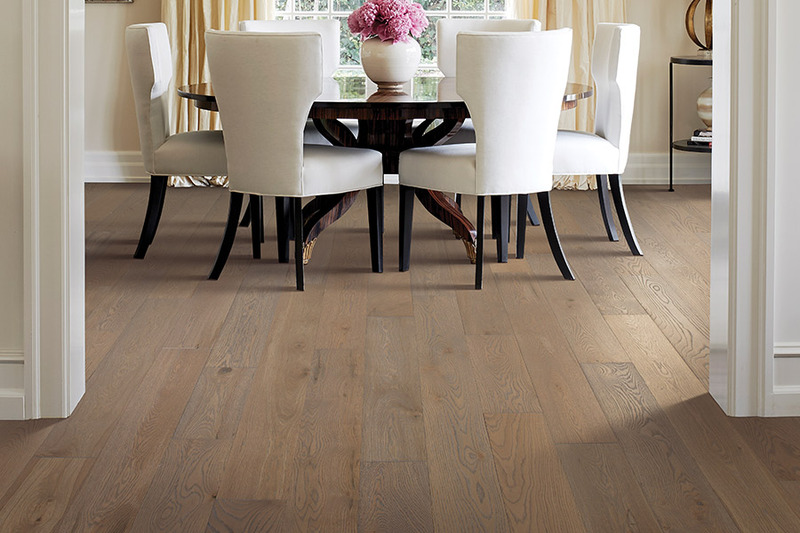 Engineered hardwood is a great alternative to solid wood. For starters, it isn’t nearly as temperamental with regards to temperature and humidity changes. You can even place it in the basement with little worry. 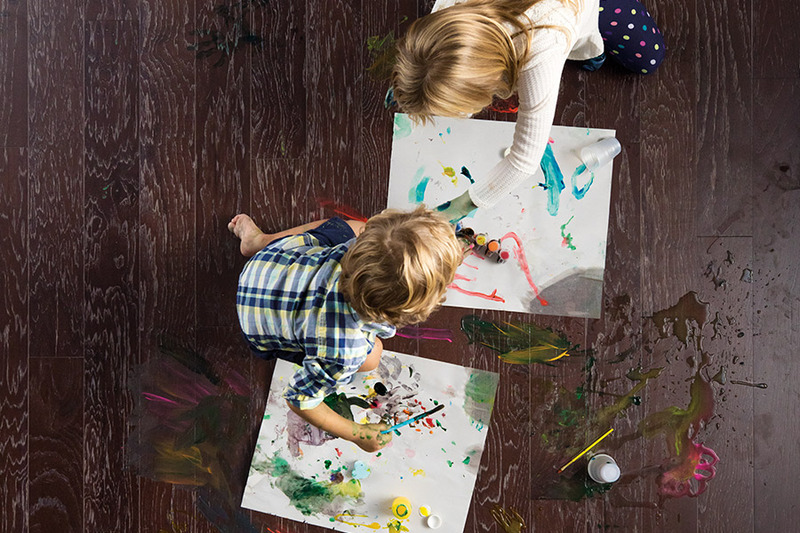 It’s easier to maintain, clean and thanks to the top wear layer, is nearly as durable as hardwood. The drawback here is lifespan: You’ll only be able to refinish it a couple of times, provided that you purchase the thickest brand. 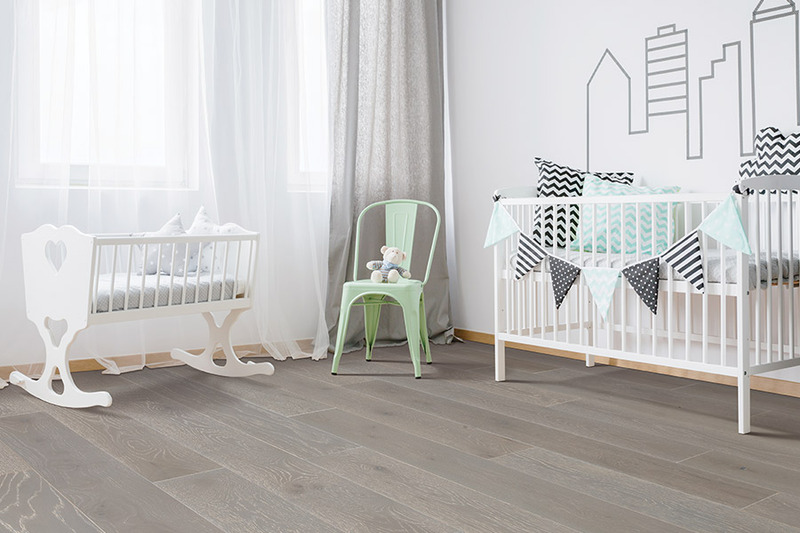 At Nemeth Family Interiors, we are confident we can help you find the perfect floor for your home. Serving the areas of Covina, Glendora, Claremont and La Verne, our showroom is based in Covina, CA. 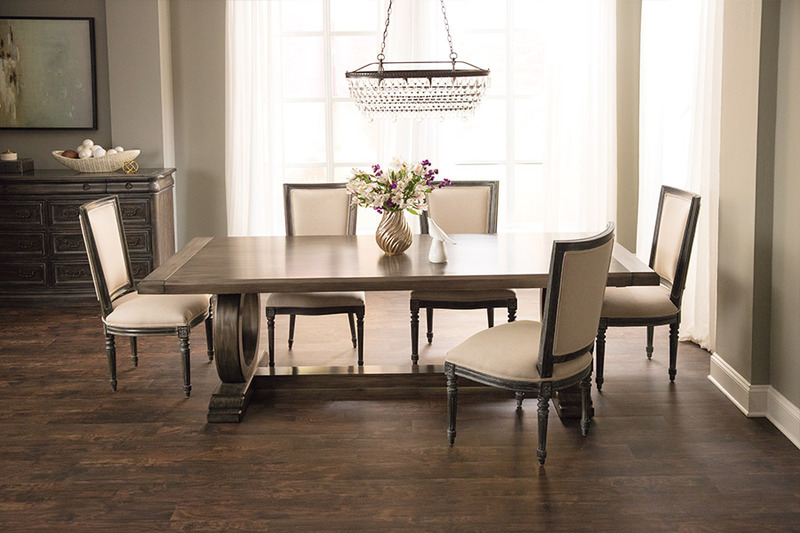 Stop in soon to see our full line of hardwood flooring.